Home / Festivals / What is the Date of Navratri and Durga Puja 2018? 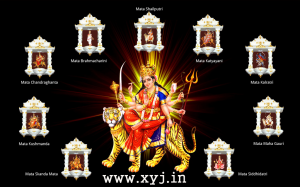 Are you looking for the schedule dates and day of 2018 Navratri and Durga Puja . Then your search ends here as I have enlisted both Navratri and Durga Puja dates accordingly. 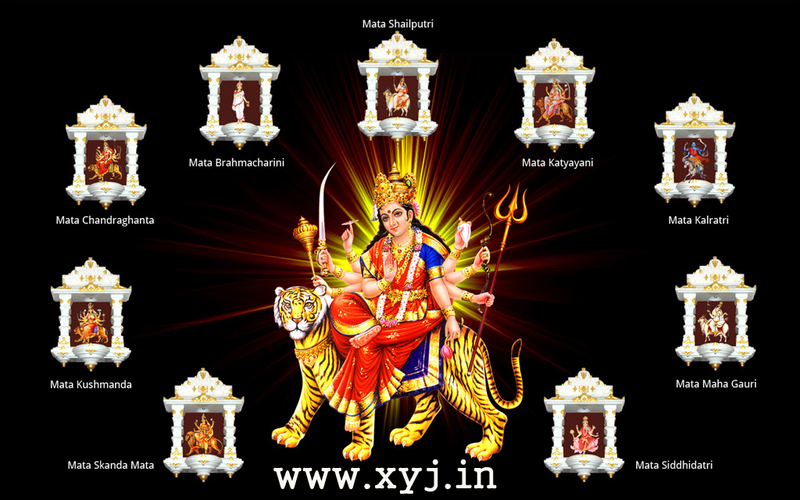 Navratri is a 9 days festival dedicated to Goddess Durga. 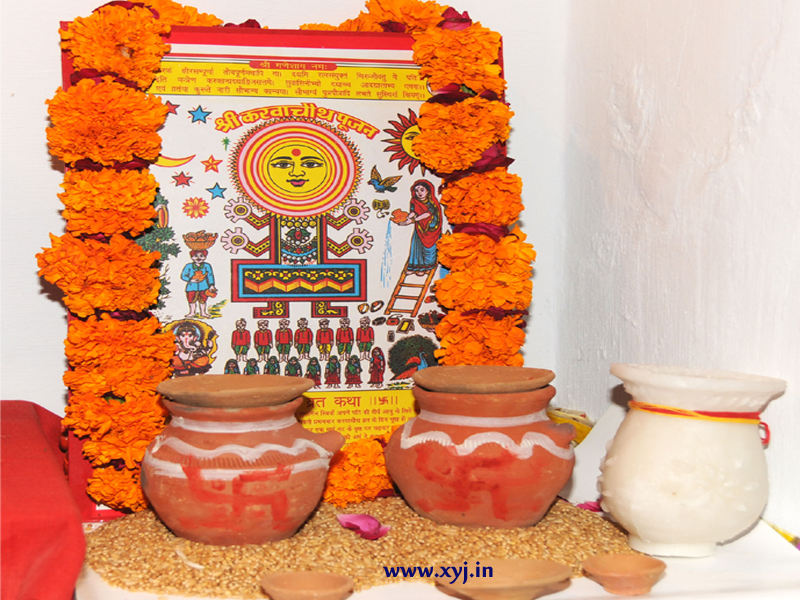 Navratri is a Sanskrit word which literally means nine nights. This year Navaratri will start on Wednesday, 10th of October and it will continue for 10 days until Friday, 19th of October. Navratri Starts on 10th of October and continue till 19th October Friday the detail information is shared below accordingly. As said above that Navratri starting date is 10th of October and will continue till 19th October and mentioned which Goddes Durga worship on the day now continue to Durga Puja Dates. If you want to know when is Durga Puja in 2018? Answer is it start on 14th October (Sunday) this year and will continue till 19th of October 2018. Devi Durga’s Puja is celebrated during the end of Navaratri and Dussehra. The main celebrations begin on Saptami, and conclude on Dashami when Durga idols are carried out in grand procession and immersed in the river or other water bodies below is the complete details and day of Durga Puja in 2018. At the end would like to wish you all Happy Navratri and Durga Puja may Goddes Durga brings happiness in your life, Hatred be far apart from your life. Enjoy the festival with love on your heart again Happy Navratri and Durga Puja to All Indians.